Fire Emblem Awakening for Nintendo 3DS - Adult Owned in Great Condition! Fire Emblem: Awakening for the Nintendo 3DS-- adult-owned and in great condition (including case). Fire Emblem Awakening (Nintendo 3DS). Your looking at Fire Emblem Awakening for the Nintendo 3DS. Hello, this unplayed copy is from my personal collection and has been treated with the utmost care. Everything is in mint condition, even the case. 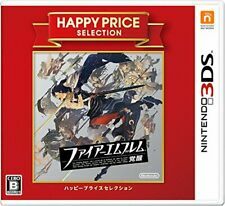 Fire Emblem: Awakening Nintendo 3DS. Gaming Supplies. No Major Flaws. No writing. No cracks in casing, no rattling pieces. Component Included?. 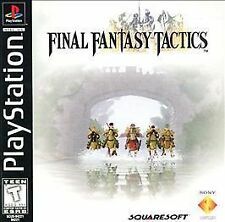 Other RPG's. Original Box NO n/a. 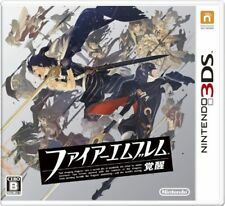 Nintendo 3DS Fire Emblem Kakusei Awakening Japan import game US Seller. Condition is Good. Shipped with USPS First Class Package. Like new fire emblem awakening edition console. It will come with a charging cradle and Professor Layton Miracle Mask game. Very little micro scratches and joy stick still in perfect condition. The stylus has few scratches The system will also come with a power cable in good condition. FIRE EMBLEM AWAKENING 3DS PAL / EU Version Complete! USA SELLER! FIRE EMBLEM AWAKENING 3DS PAL / EU Version Complete! USA SELLER!. Condition is Like New. Shipped with USPS First Class Package. Kirby Nintendo DS Set of 3 Games - Nintendo DS COMPLETE! 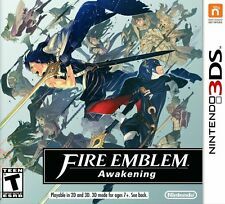 Fire Emblem Awakening VGA 90+ BRAND NEW SEALED GOLD GRADE!! !